Imagine owning the greatest collection of theater songs ever performed…sung by the regular people sitting in the theater next to you. 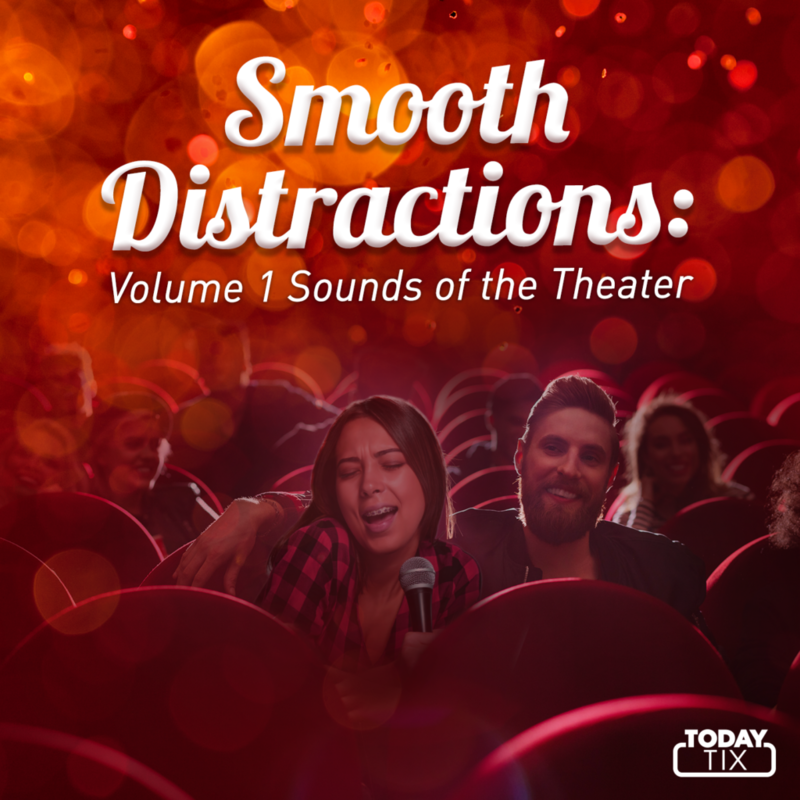 TodayTix presents Smooth Distractions Volume 1: Sounds of the Theater. Get 15 real recordings sung by people other than your favorite performers! 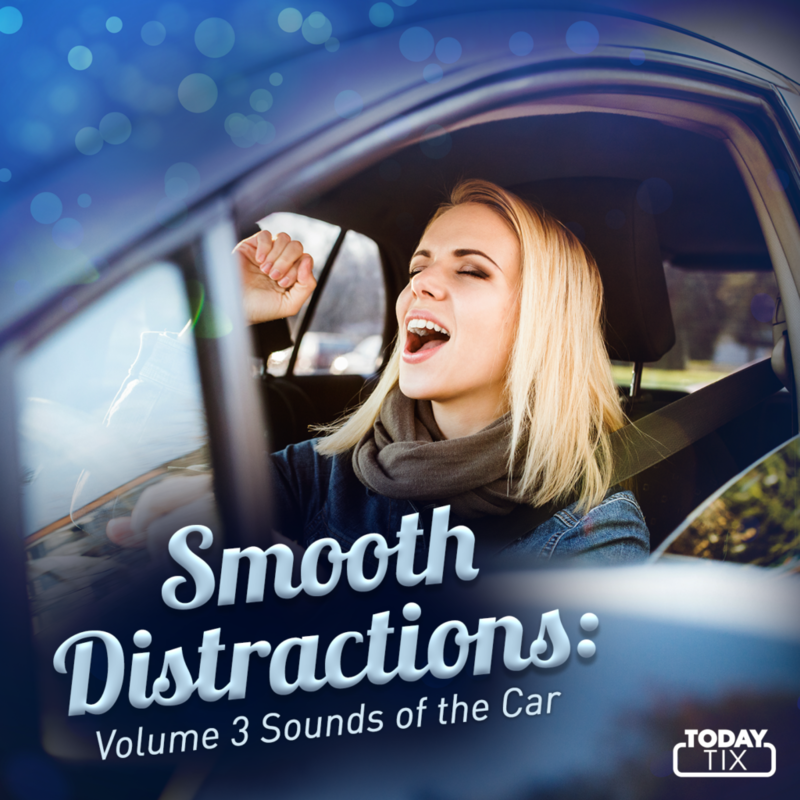 Order now and we’ll send you the entire Smooth Distractions collection including Volume 2: Sounds of the Shower with hits by Your Roommate Who Thinks They’re Home Alone and Volume 3: Sounds of the Car featuring Your Friend Who Says “Oh snap that’s my jam!” About Every Song on the Radio. 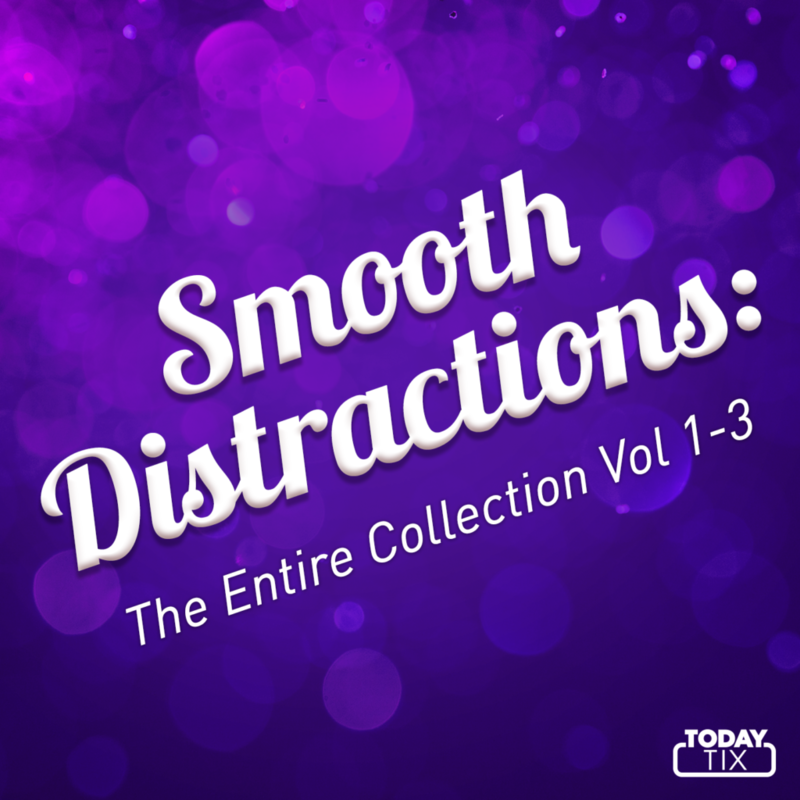 Call 1-844-732-5777 to order the entire Smooth Distractions collection now for just $10.99 plus shipping and handling. Call now or order online at TodayTix.com.